The Best of Teacher Entrepreneurs II: Language Arts Lesson - "Summarizing Unit"
This Summarizing Unit uses engaging activities that guide readers to master the reading strategy of finding main ideas and then summarizing what they read. 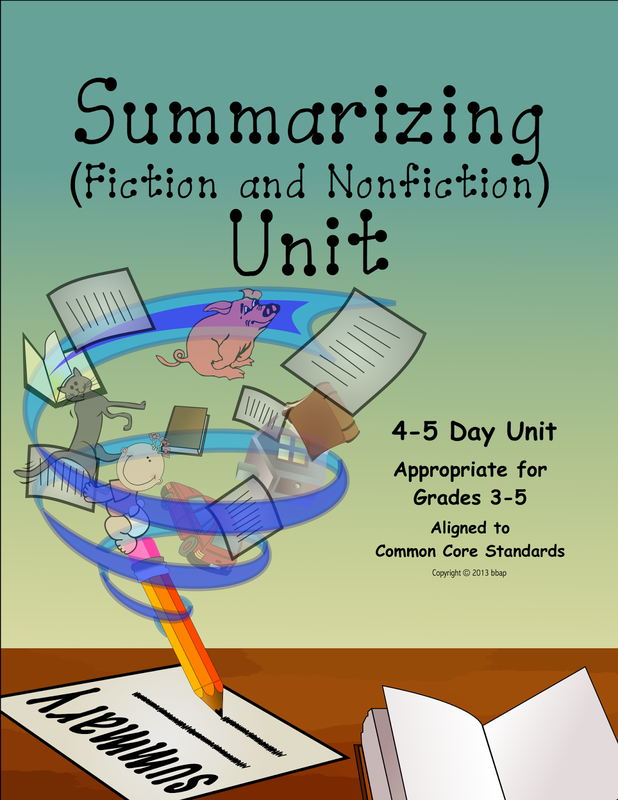 Readers will summarize both fiction and nonfiction with two different techniques included in this unit. Throughout the unit, students will independently practice the strategy and then apply it to their own reading. I hope you enjoy this unit and others from this series you can find in my store! Follow Trendy Teachers Lounge on Pinterest here or on Facebook here for more resources and teaching ideas.